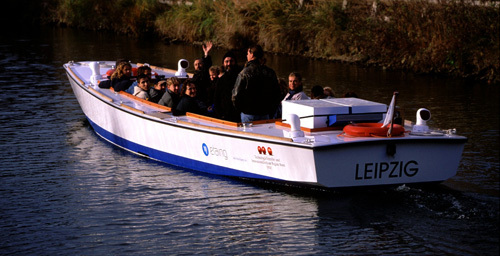 Hydrogen power is a great alternative energy source and one that will help you reduce greenhouse gas emissions. Hydrogen cars are quite possibly one of the most important inventions of modern times. Unlike a traditional gas car, a true hydrogen fuel car does not need to have gasoline in order to ignite its engine. 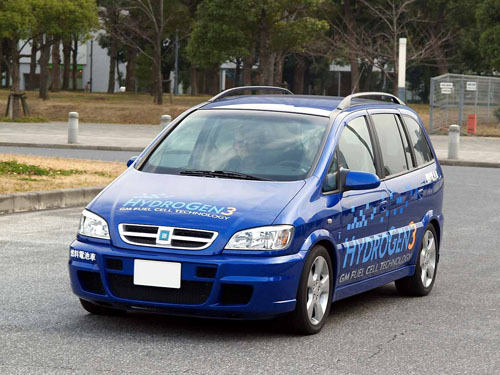 Hydrogen fuel cars run on a hydrogen fuel cell instead of gasoline. 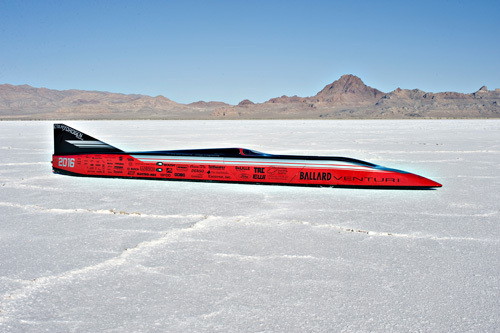 Although there are no hydrogen fuel cell cars currently on the market, this is expected to change very soon. With the invention of hydrogen fuel cars, many people are wondering what to expect when it comes to the demand for gas. Some people are doubtful of the sell-able attributes of hydrogen cars, but there is plenty of evidence that shows that hydrogen cars might be the one way that the car manufacturing industry can save the world from global warming. Environmentalists around the world are now pushing for hydrogen fuel cars, and it's easy to see why. Since there is no gas being used for hydrogen cars' fuel tanks, drivers can travel throughout the world without having to worry about all the carbon emissions that their exhaust would leave. Greenhouse gas production would be significantly curbed if the majority of the people on Earth drove hydrogen cars. Since many of the polluting elements that traditional cars release are also responsible for acid rain, it is quite possible that hydrogen cars will be a leading cause of a decline in acid rain as well. Economically speaking, this very green movement is probably going to also be popular with people who do not even care about the environment. Considering the increasingly expensive prices of gas these days, many people who are simply fed up with the unpredictable gas prices are turning to the possibility of an alternative fuel car as their solution to the gas crisis. Politicians who are concerned about the state of the environment are even offering rebates and tax deductions for people who are driving cars that have a hydrogen fuel cell. It's quite clear that the economic incentive is going to convert a lot of people to a more eco-friendly car design. "Ultimately, in my judgment, one of the ways to make sure that we become fully less dependent on oil is through hydrogen. And we're spending $1.2 billion to encourage hydrogen fuel cells. It's coming, it's coming," said the former President George W. Bush. "It's an interesting industry evolution, to think about your automobiles being powered by hydrogen, and the only emission is water vapour." 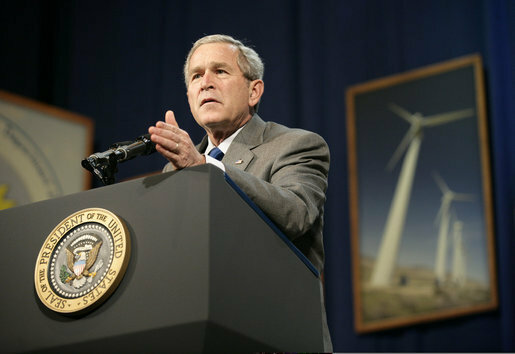 On a side note, although Obama stopped Bush's program in 2009, in order to invest in electric cars instead, Obama has recently changed his stance on hydrogen fuel cells and will increase funding. Sure, it might take a few years before hydrogen fuel cars really hit the market, but the new advances in alternative fuel car designs have made more people consider the possibility of driving a car that is gas-free. Will it save the world from the environmentally damaging, wallet-wrecking crisis that gasoline has caused? It is quite possible, but it will take a while for all of the drastic changes in current car technology to take place. While waiting for hydrogen power to progress, one could always get an electric car or even a hybrid. Nonetheless, I remain optimistic and believe that hydrogen fuel cell cars will arrive much earlier in the market than anticipated. 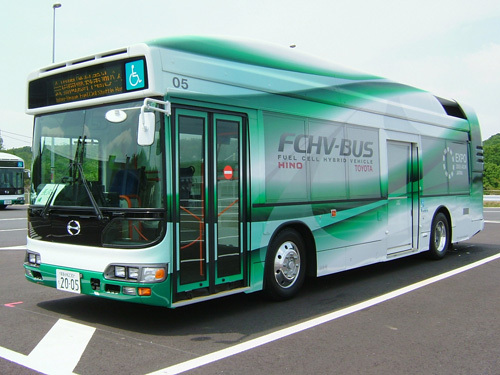 In addition, all forms of transportation could eventually use hydrogen fuel cells. These include not only cars, but also trains, planes, boats, and buses. This revolutionary form of alternative energy will surely help us reduce the catastrophic effects of climate change.